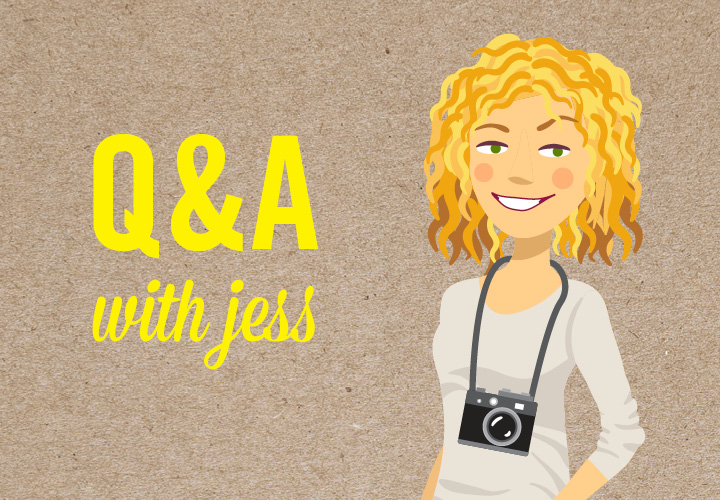 Jess is our newest member to the design team, here is a little insight as to what makes Jess tick..
3. What do you love to do outside of work? Op Shopping! Also anything arty and crafty, I've always got several art projects on the go at once! 4. What made you fall in love with design? I've always been creative. After high school I wasn't sure what career path I wanted to take. Someone suggested I do Graphic Design. I was really hesitant! But after the first week of study I was hooked. Being able to express ideas creatively everyday is really important. There's so much versatility in design. One day I could be working on a new logo for a cool up and coming business and the next day I could be creating with paper for a window display. It's also really cool to see the projects you have worked on out and about in the real world. 5. For someone that has never been to Parkdale before starting with Metz Creative how do you like it? I love it! It's super close to the beach (it's just a shame it's been so cold), there's great little boutique shops nearby and it's only a short drive from home which makes peak hour traffic more bearable. The local Station Stop Cafe also does yummy chai lattes!